Do you have eGift Cards? Have you been asked this question before? If Yes, only expect your customers to ask you more. If not yet, be prepared to answer. 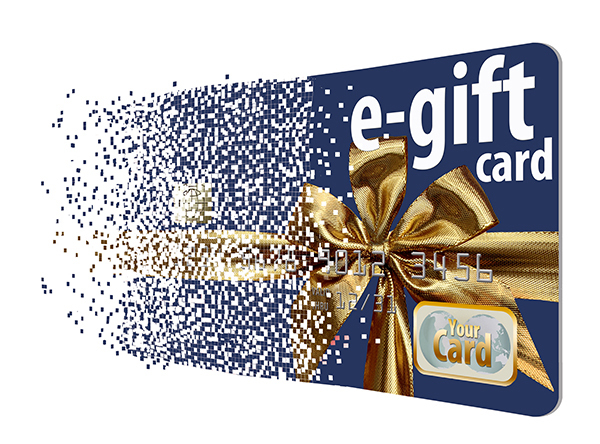 Digital Gift Cards is the evolved version of the plastic gift card. Plastic products will soon be extinct and outdated like old technology. 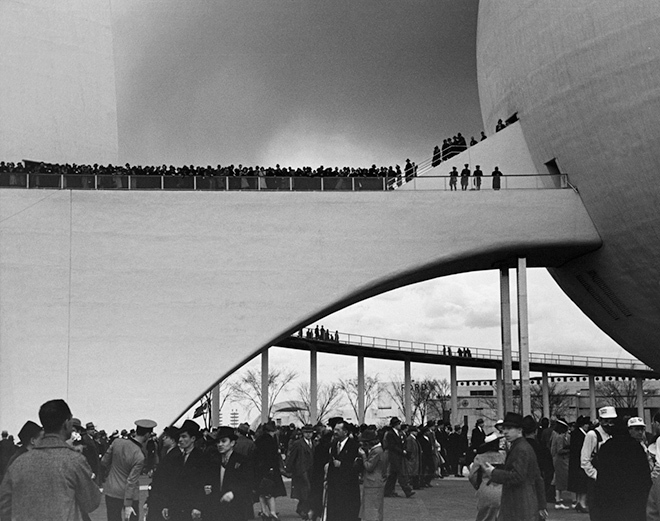 Anything that can be replicated to be digital will conquer. The good news is this will only help your business make more money. If you fail to adapt to the new digital revolution that is stomping out plastic production, you will face many obstacles. It is so simple to go digital and if you stay plastic you will lose money and could possibly have legal issues. 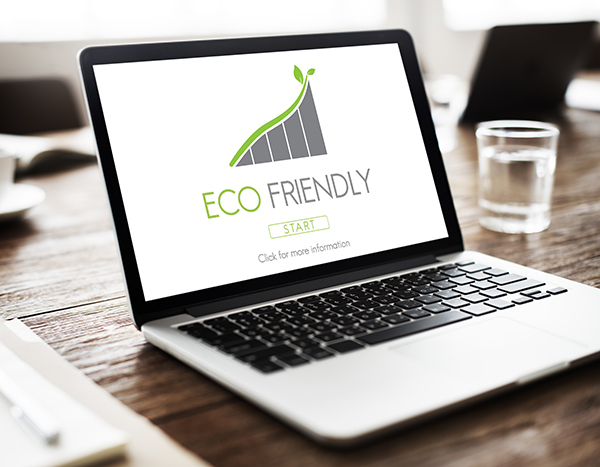 It’s 2018, Consumers are demanding eco-friendly business practices. Even the government is pushing for businesses to become more environmentally friendly. Recent laws have passed that retail markets require shoppers to pay a 5-cent fee for each plastic bag. They are trying to curb the plastic pollution in our world. People take pride in bringing in reusable bags to help the environment. Plastic pollution is being found on every beach around the world. This is a real issue that is demanding business owners to adapt. 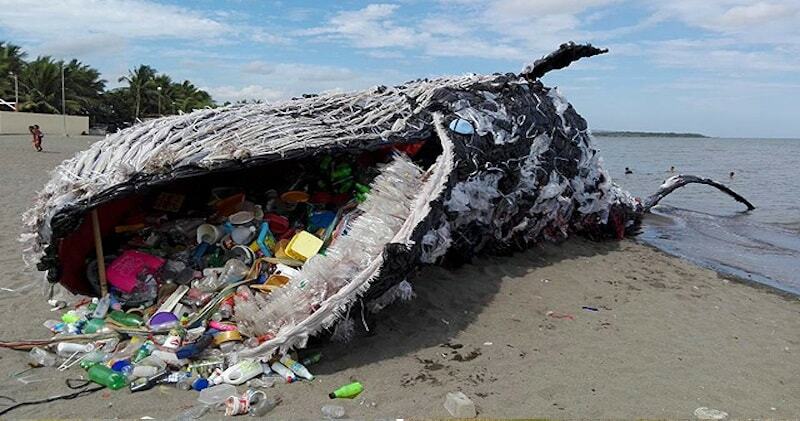 Environments and life on earth are being destroyed due to plastic pollution. Be a part of the solution not against it. We know you are aware that going green, clean or eco-friendly is nothing new. This is a movement that the consumer, businesses and the world are all in favor of. Everyone wants to prevent plastic pollution. The only people who don’t probably own plastic production factories. It’s statistically proven in data collected by Google. Take a look at this 5-year chart for eGift Cards on Google Trends. You notice it is only going up. 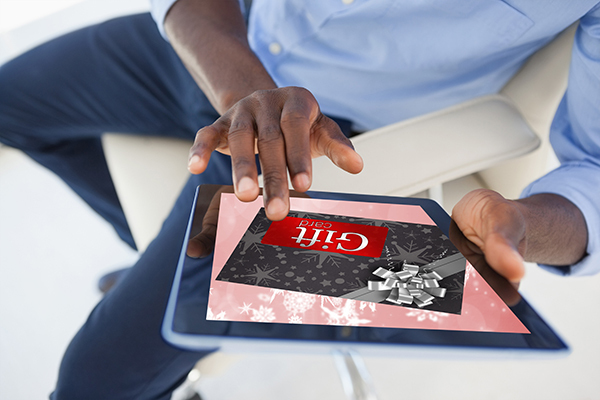 Digital gift cards are not a trend they are the new standard. 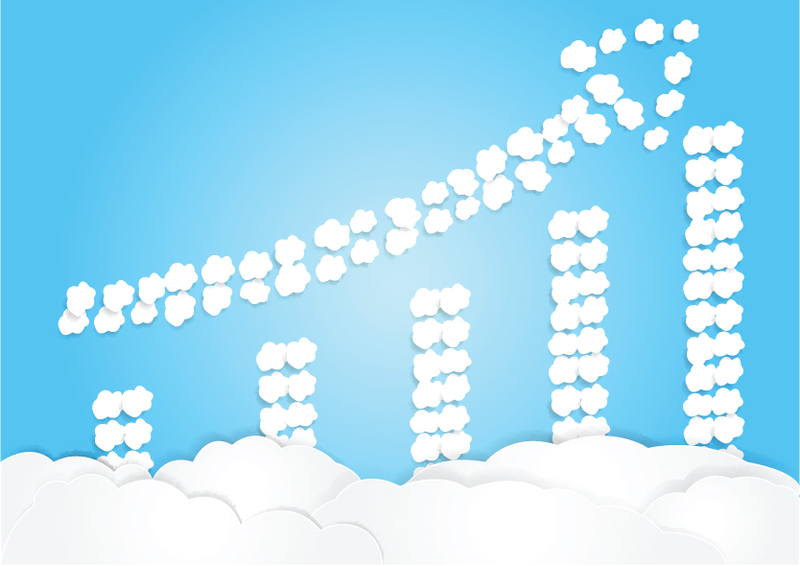 There is no end in sight towards this new trend in business. Remember this is good for your business for a variety of reasons. Sell eGift Cards over plastic gift cards will save you money. Think about all the steps, time and expenses invested in having those plastic gift cards sit on your counter. You must order them which cost money. Then you must pay for delivery of the item which is another expense. Time is money, but you will have to wait for the physical gift cards to be delivered. Take in mind the possibilities of your plastic gift cards getting damaged, lost or stolen while in transit. When you compare plastic gift cards to eGift Cards it really becomes a no brainer. If you care about making your business more money you should be excited while you are reading this. Now that you know selling eGift Cards vs selling plastic gift cards is clearly better for your business your next actions should be obvious. Stop selling plastic gift cards. This article is not an opinion-based article, it’s a factual post. It is not a want to change to digital from plastic it is a must! Think of this like Darwin’s theory on survival of the fittest. You want to be the most fit, don’t you? If not, I don’t even know why you would still be reading this. Setting up eGift Cards are so easy and the return on investment is far greater than the outdated physical gift cards. Thank you still being with us in this article. We sneak in super valuable tips into our blog posts for our loyal customers because we know you will read this. 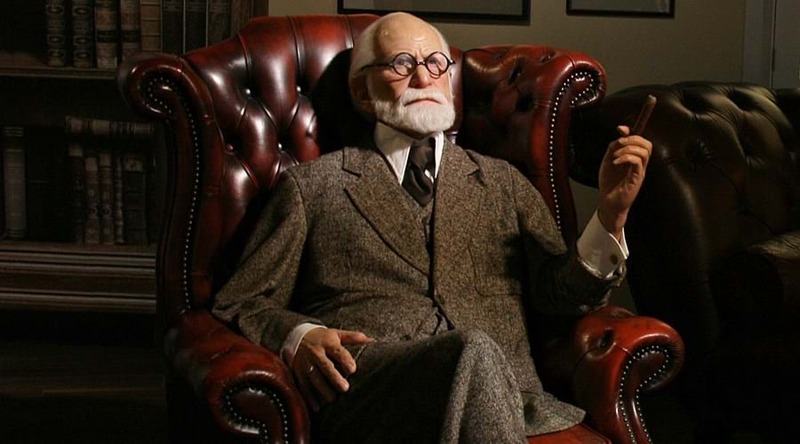 We all know you heard of Sigmund Freud. but have you ever heard of his nephew? His name was Edward Bernays and he helped the allies win World War 2 with his propaganda. Bernays war propaganda was highly efficient and worked marketing miracles. Of course, World War 2 would end! & the nephew of Freud would still have to make a living. 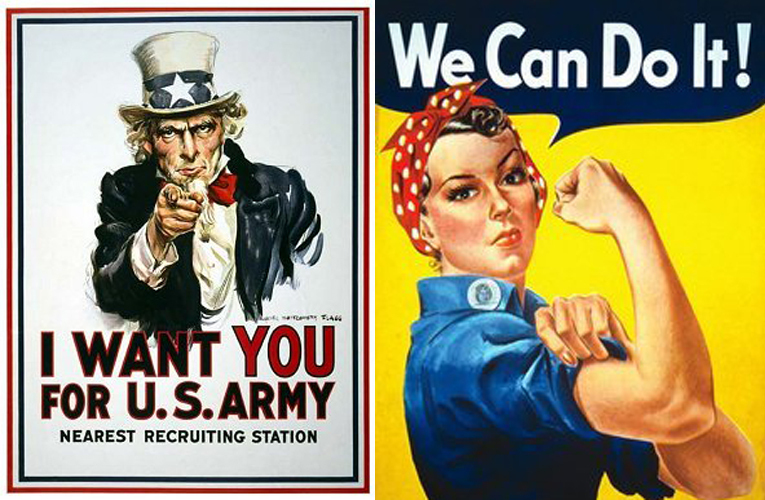 Edward Bernays realized war propaganda proven to be persuasive and this gave him an idea. 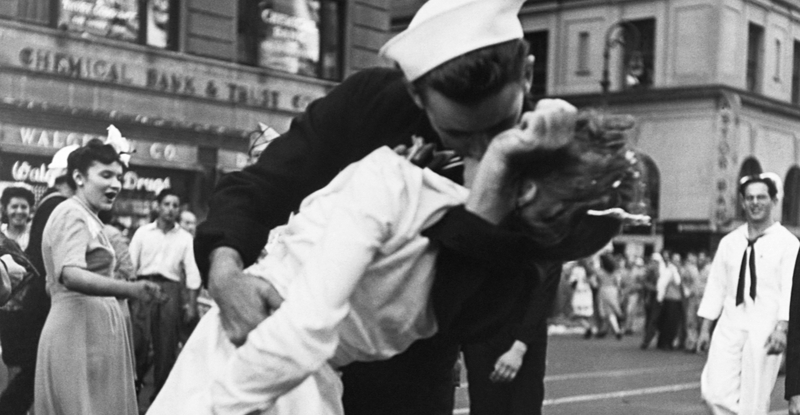 Bernays wanted to use propaganda not to sell wars but to sell products for businesses. The only problem was the word “propaganda” had a negative connotation to it which was only a small hurdle for this marketing genius. 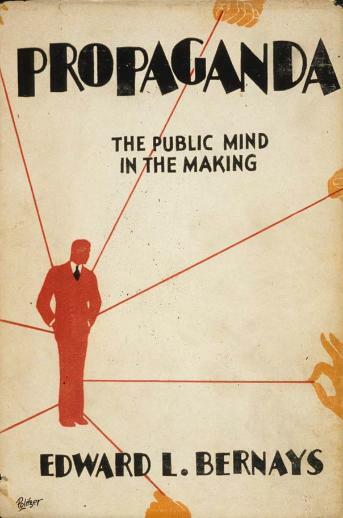 Edward Bernays took propaganda and rebranded it as “Public Relations.” This was how PR was born and to this day is a billion-dollar industry. 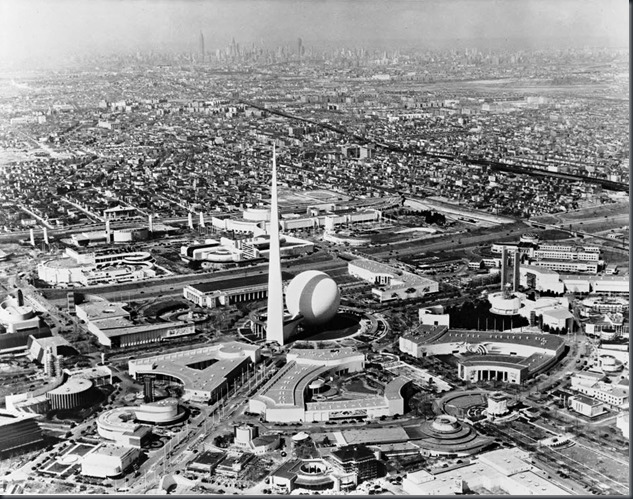 "Edward Bernays became known as "The Father of Public Relations." 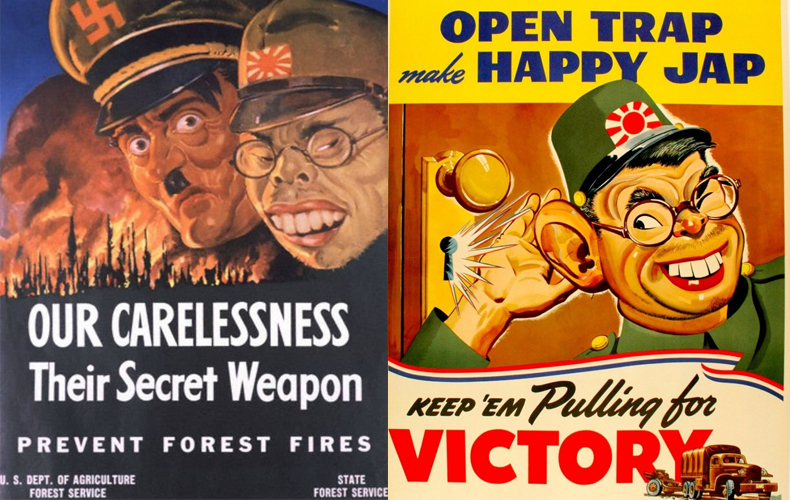 Why is the story of Bernays recreation of propaganda important? Simple, it works. 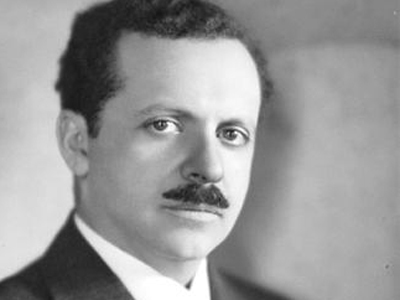 Bernays Democracity was based on his uncle’s psychological studies, theories and experiments. The concept of Democracity was that the consumer would become the king. The business owners would appeal directly to unconscious desires of the consumer. Advertising and marketing was changed forever as this new approach dominated over all other strategies. Would you like to know how this works? Millennials are the up and coming largest consumers in the United States of America. One characteristic that many studies have proven Millennials to have is that they are eco-friendly. Be the business that they want to buy from. Environmental values are not exclusive to a single generation. Overall most people are in favor becoming more environmental friendly. There are customers that will buy from you just because you are eco-friendly. There are zero customers who intentionally buy from physical gift cards to contribute to plastic pollution. Now that you have this knowledge it is time to take action! Create and start selling eGift Cards now! You will have the answer to your customer’s 5-word question.